Microsoft is said to be developing a Surface-branded pair of wireless earbuds. 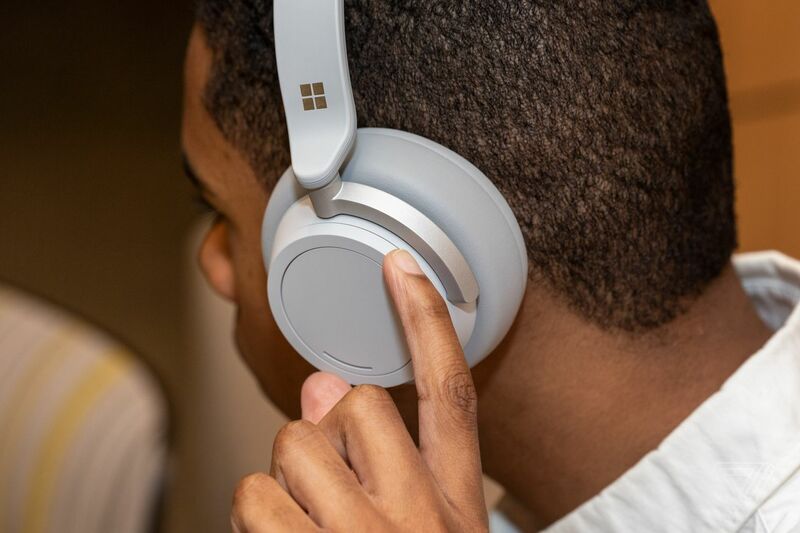 According to Thurrott, the earbuds will likely include Cortana integration and noise cancellation, and it’s possible (but “not guaranteed”) that they’ll come out by the end of the year. The Surface-branded earbuds would be meant to take on Apple’s AirPods in the growing wireless earbuds space. So far, Apple is the only company to have struck the right balance between size, price, sound, and reliability. Other companies, like Jabra and Bose, have offered compelling alternatives to the AirPods, but nothing that’s been quite as simple to use as Apple’s option.